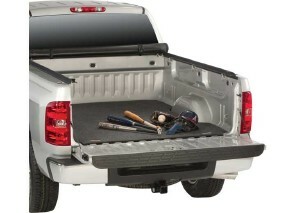 Access™Truck Bed Mat is made from 100% recycled soda and water bottles! 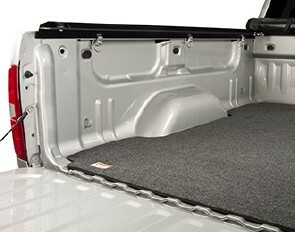 Our marine-grade, easy to install carpet liner is not only Eco-Friendly, it also adds increased protection and durability to any truck. 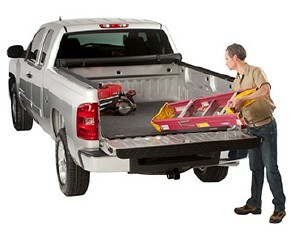 Whether at work or play this high impact product will change the way you enjoy your pickup.